It's very uncommon to see animals in the wild that are extremely fat and round. For instance, your only chance of encountering a fat cat is to visit some cat lady's house. In their natural environments, cats (big and small) are nastily fit. That is because the world is their gym. But what if animals in the wild are extremely fat and round? 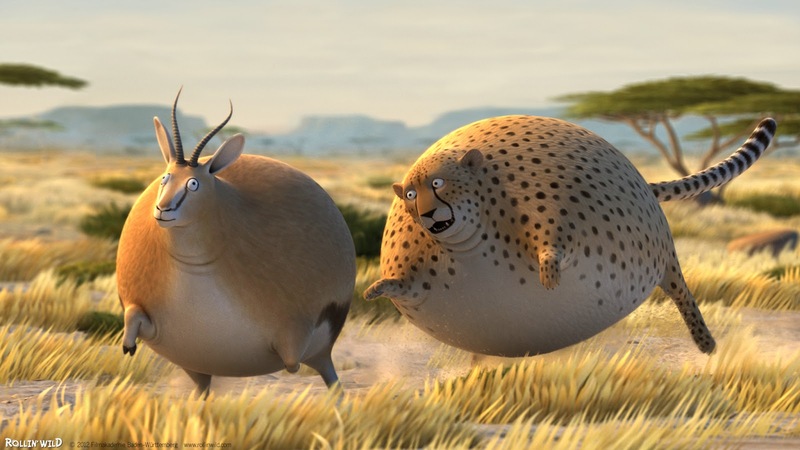 The talented animators behind the YouTube channel Rollin' Wild has come up with several videos showing what could possibly happen if animals are indeed fat and round. The clips are hilarious. From bloated crocodiles and flamingos to over-sized leopards that can't hunt, these clips are animation gold. For updates on upcoming videos and other projects, you can check out the creators of the videos on Facebook or on their official website.